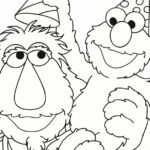 Click HERE to download the Sesame Street family activity page, and have some good conversations about family. 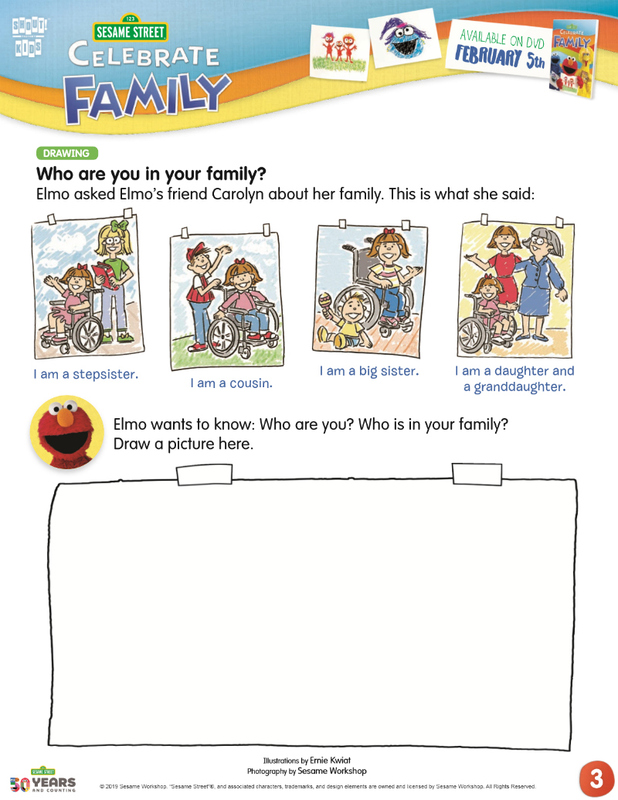 Elmo wants to know who you are and who is in your family. 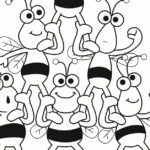 Kids can draw a picture of their own unique family, and discuss what it means to be a family.